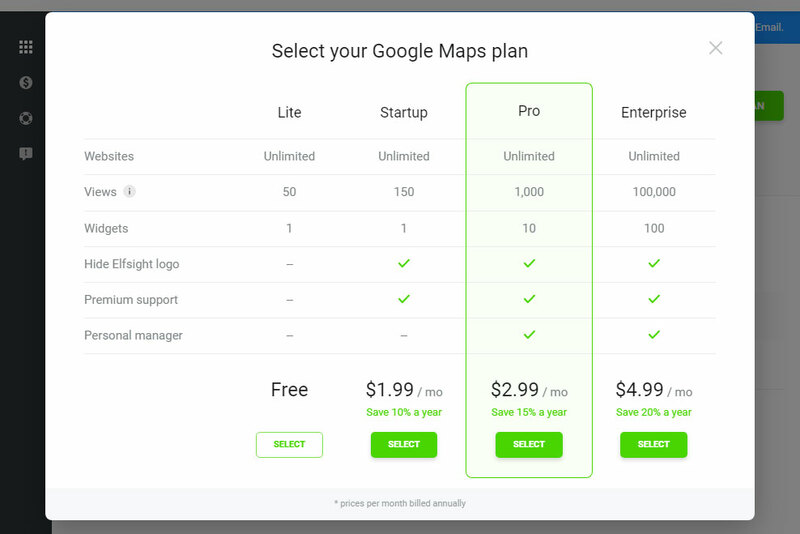 Improved maps module will let you to extend the amount of offline clients using your website. Use the useful apps developed by our company and extend your website without a moment’s delay. BONUS: online version of the map! 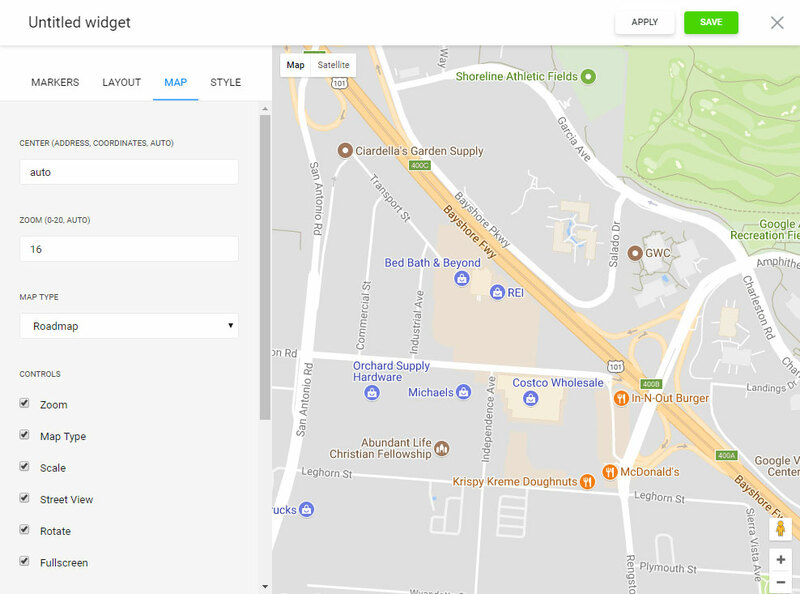 The very advanced Google Maps plugin for Joomla, that allows you to implement maps with diverse styles, location infomarkers and constructing individual routes. Our Maps is the easiest in installation and use, it won’t require coding skills or other special knowledge. The maps’ flexible design, different coloration schemes and the marks’ original styles permit you to shape the maps for different web-resources kinds of appearance and will display stunningly on a device with any screen and resolution. To install, you have to make a succession of simple phases. If you don’t yet have a page at Elfsight Apps, then you should register. If you already have a access, enter. 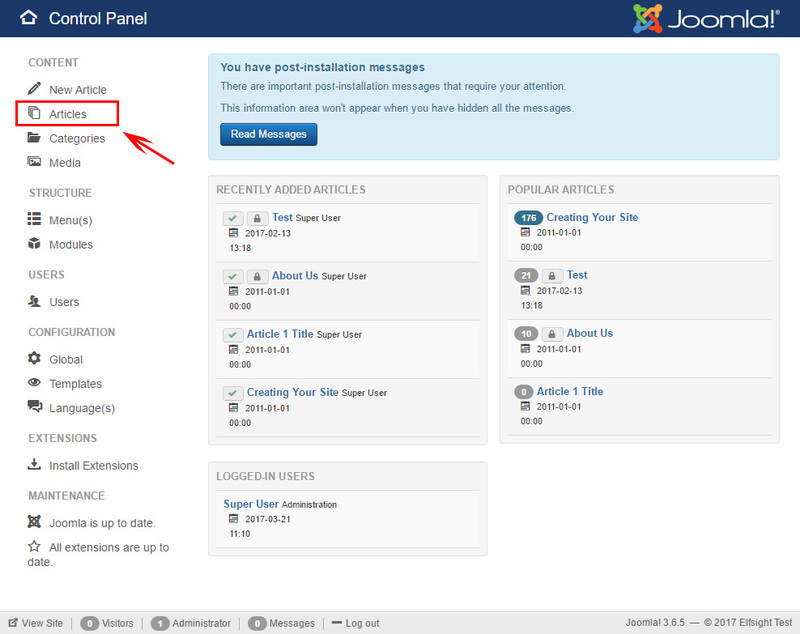 To place module to a Joomla website, just select – Google Maps Builder. Pick the appropriate settings that will allow you to embed the module on your resource in the most appropriate way. You can select the subscription plan in the window that opens up. Subscriptions range from free to universal. 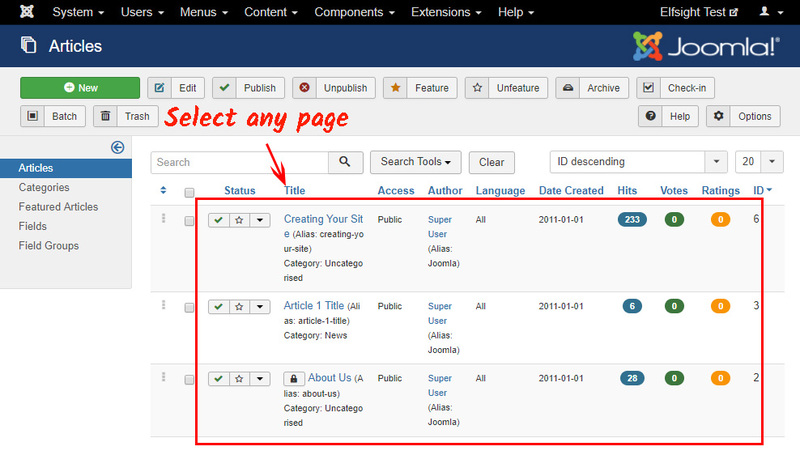 Consider your own web-page’s traffic and press the “Select” button. 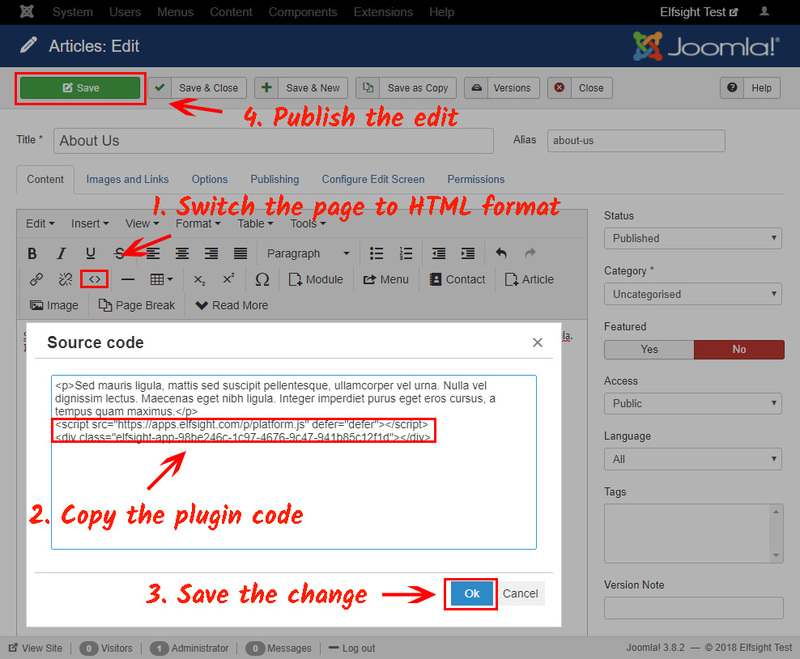 You can take the individual code to embed the plugin to your site in the window that comes up. Go to your profile to make the edits. Choose the section to install the map to from the side menu. Go to editing the page. Switch your page to HTML mode and insert the code. After that save all the changes and publish them. 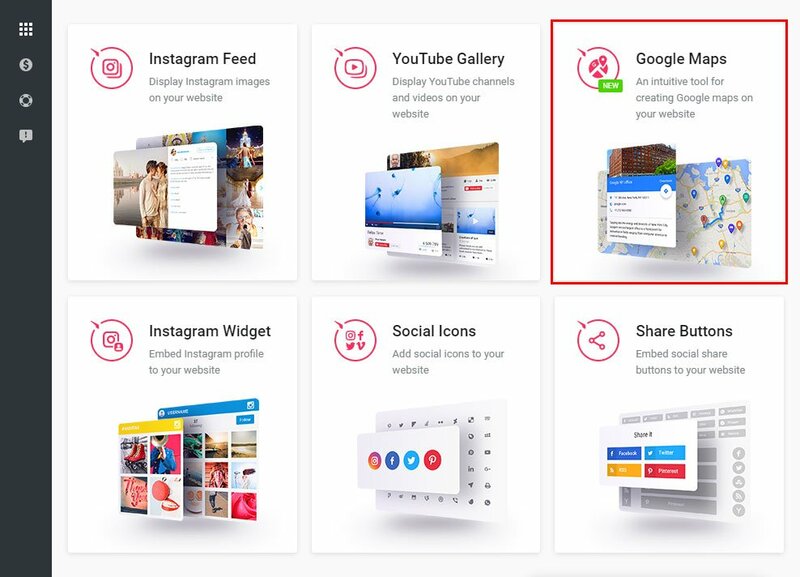 You can configure and improve all of installed apps without introducing any alterations to the web resource code from your own account at Elfsight Apps. You can read More about the advanced module advantages and options on the Elfsight maps web-page. It is a crossplatform service featuring a apps catalogue to modernize your own site and alter it to a stable source of users. Make your personal web-resource better with the help of the Elfsight Apps. 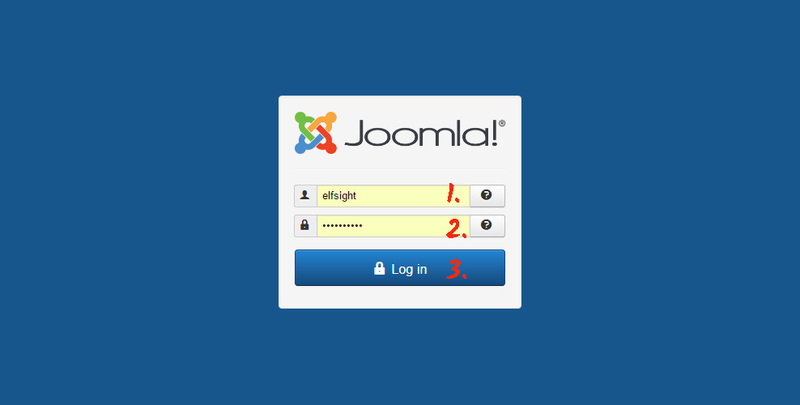 Discover other extensions for Joomla developed by our team. Test the online demo of the Joomla Google Maps module right now! Shape your unique plugin with an unmatched design for your personal site.